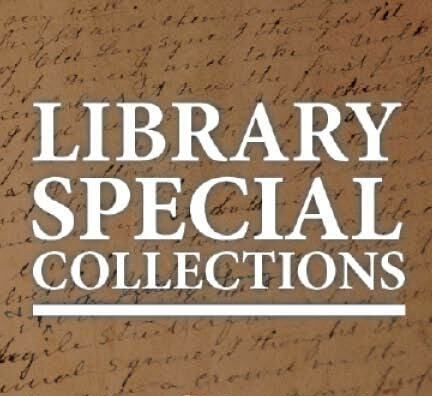 Kentucky Library Research Collections, "Schujahn Descendants" (2018). Kentucky Library Research Collections. Paper 92.